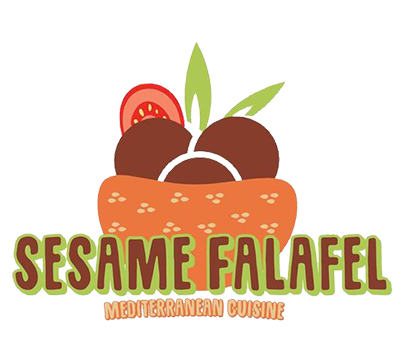 Online ordering menu for Sesame Falafel. Welcome to Sesame Falafel. We are a Mediterranean restaurant dedicated to the freshest ingredients and authentic cuisine. We have an extensive menu that includes Sandwiches, Meat entrees, Mediteranean dishes. You can try our Laham Bil Ajeen or Shawarma Special and so much more. We are located on near the Yale University Art Gallery and across the street from the YMCA Youth Center. Order online now for take out and delivery!